The bike will go on sale in 2019. 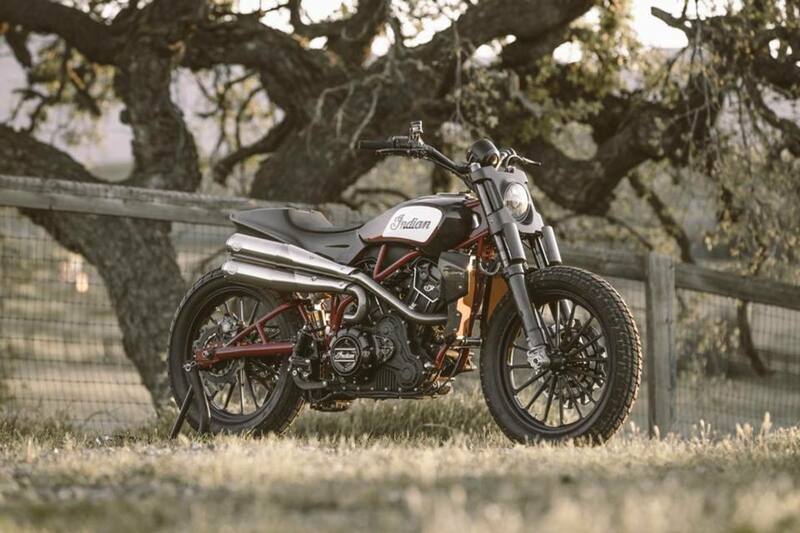 Indian got everyone talking when it hit the flat track circuit with the FTR750 and the crowd only got louder when the company debuted the one-off FTR1200. 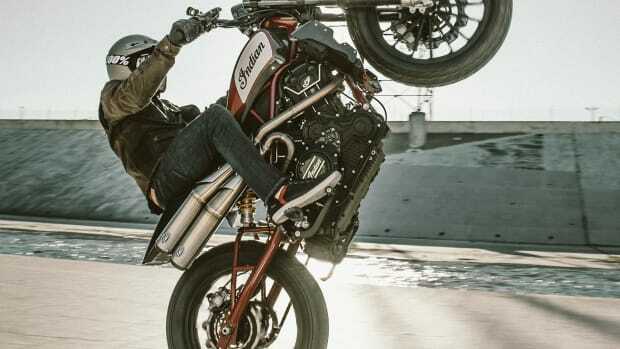 Well, it looks popular opinion has won in a big way as the company has announced that it will be producing the FTR1200 for 2019. 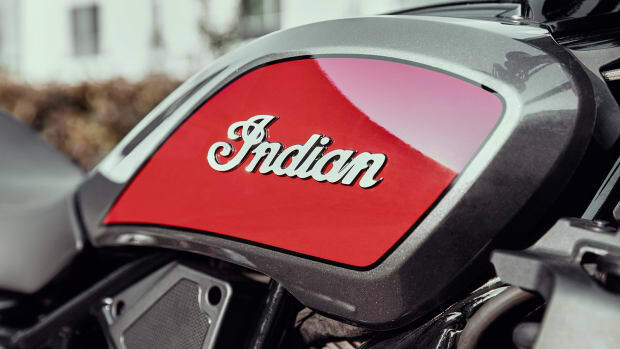 A final design or specs have yet to be revealed, but Indian has said it will keep that flat tracker style that everyone is gushing over and it will be housed in a trellis frame with a new V-twin engine. Here's hoping they build more of these. 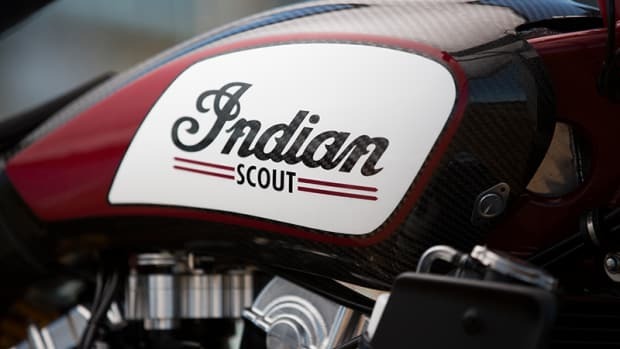 The company answers popular demand with the Scout FTR750.